for $129,900 with 3 bedrooms and 2 full baths. This 1,120 square foot home was built in 1986 on a lot size of 2.0000 Acre(s). 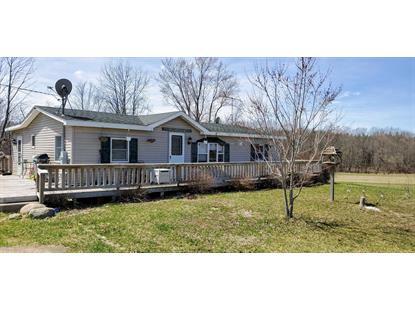 Rare opportunity for acreage in Spring Lake school district. Home sits on 2 acres overlooking a ravine and is close proximity to Jubb Bayou and Grand River. 3 bedrooms, 2 baths with a master suite and a wraparound deck for fantastic views. The 9' walkout lower level has poured walls and already has drywall up and could easily be finished for additional living space. Call today for your private showing. Buyer to verify all measurements and taxes. Buyer to verify all information.